Are you are ready to stop blaming God for your crosses? Are you ready to find hope and strength again? 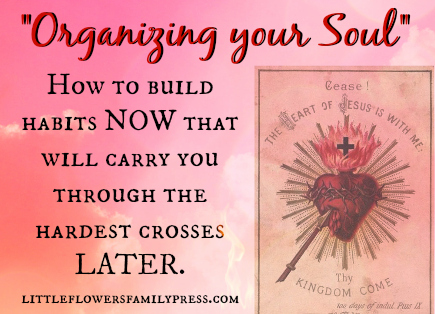 Are ready to learn how to pick up your cross anew each day? 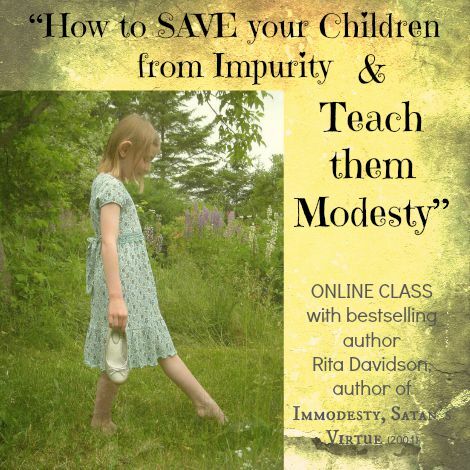 Rita is ready to teach you the valuable lessons she learned from her crosses in this Online class.